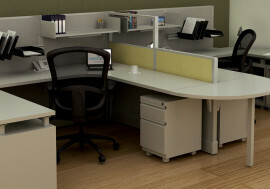 Great selection and flexibility at a cost-savings! 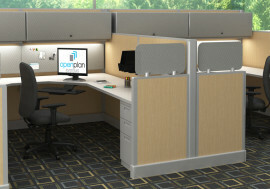 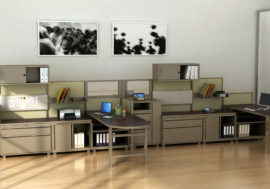 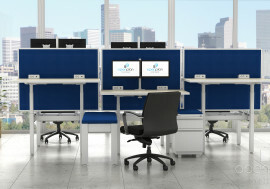 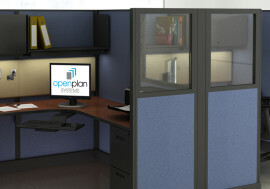 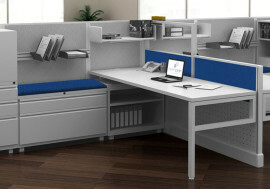 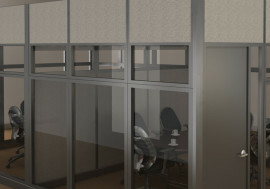 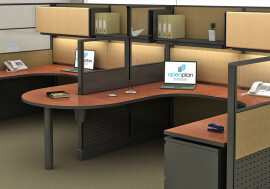 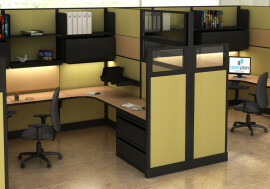 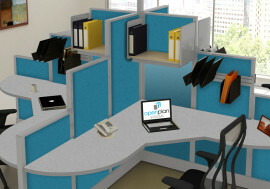 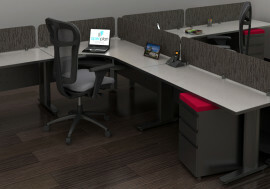 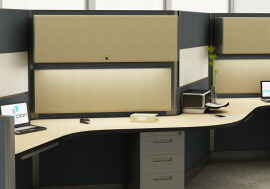 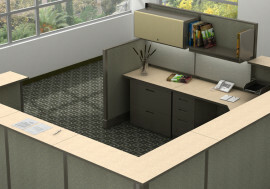 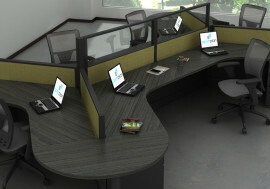 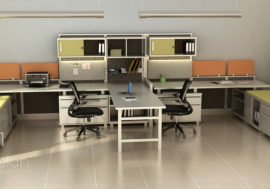 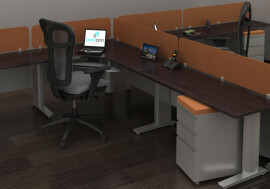 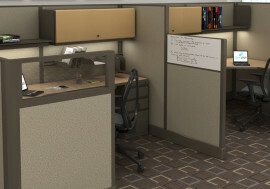 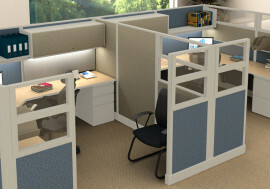 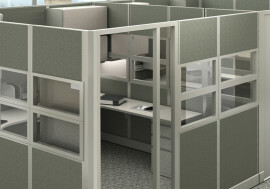 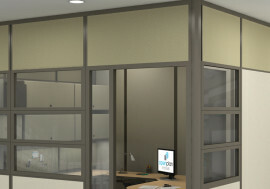 Open Plan Systems manufactures all-new product made to major manufacturer standards, but at value pricing. 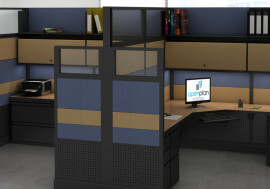 Choose from all six of our all-new systems options and select among our Grade 1 or Grade 2 finishes (Note: XPand System not offered in Grade 1). 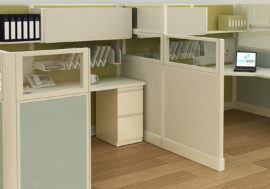 Our Grade 2 finishes provide you the most variety and options, while our Grade 1 finish options provide you with the deepest savings. 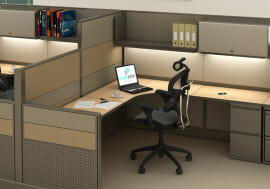 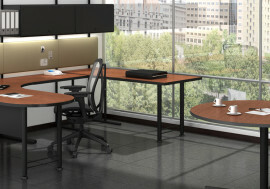 Included under Grade 1 are the following products: Razor System, OPS2 Panel System, OPS2 Tile System, Desking System, Modular Walls and Powered Adjustable Height Tables. 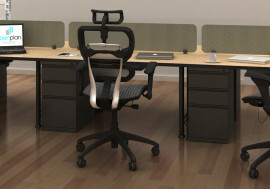 Our Razor System is part of our Signature program but utilizes V1 power. 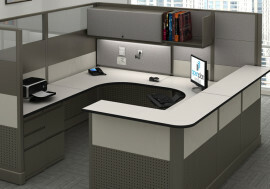 Pedestals, laterals, surfaces and components are discounted at Grade 1 pricing only when purchased with panels using Grade 1 finishes.